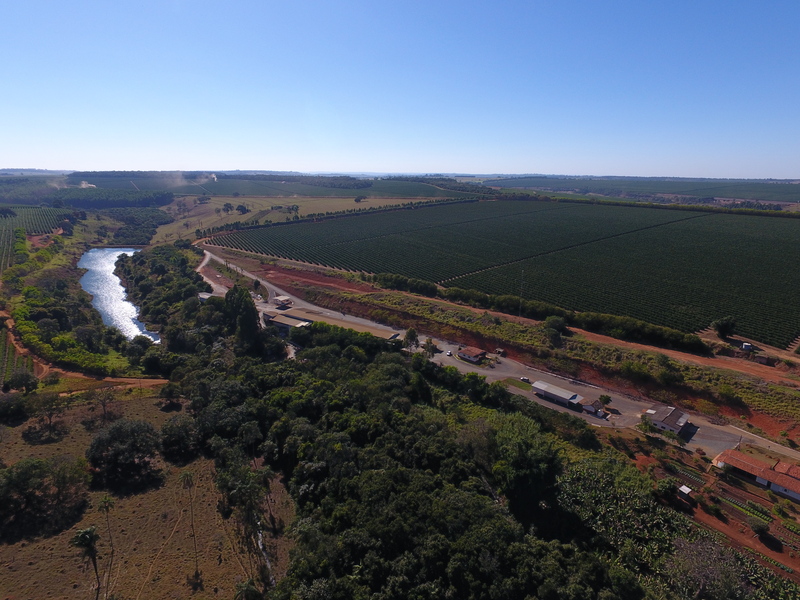 Located in the city of Patos de Minas, Baú has 4 farms in the region, including Fazenda Baú, Fazenda São João, Fazenda Vitória and Fazenda Gigante. Fazenda Baú, for 30 years has been known on the Brazilian and international markets as a company that makes strategic changes to its name and brand, now it’s called Baú.Its origin and values (reliability, tradition, transparency, professionalism, respect and modernity) are the base of this repositioning in the market, as the group is in continuous evolution.Behind this history of success is rural entrepreneur Tomio Fukuda, of Japanese ancestry, who opted to invest in one of Brazil’s best coffee regions, which is rich in natural resources. His perseverance is based on his cultural origin. 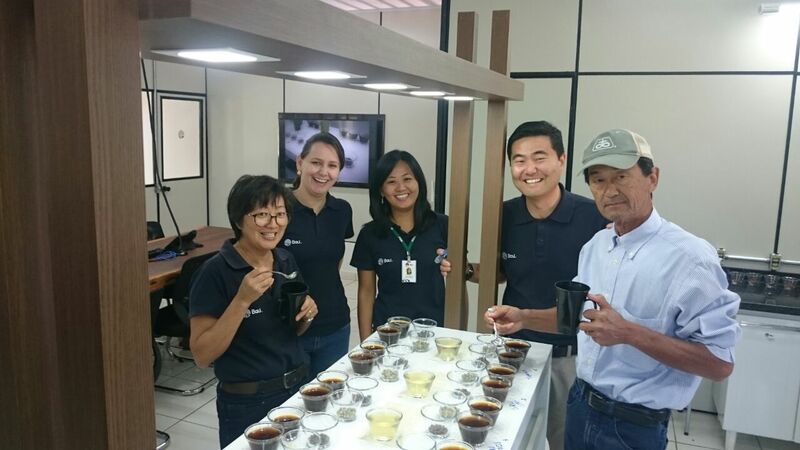 In little more than two decades, Baú has become a great producer and exporter of specialty coffees.In a model of completely professionalized business, the entire family participates in Baú’s operations, with their efforts always seeking the production of quality coffees for export. The coffee is picked when the fruits are 100% ripe and dried on African beds. The coffee is raked by hand and dries slowly over a period of around 28 days. After drying it rests in big bags for 30 days before being milled, separated by screen size and stored in high-barrier bags. 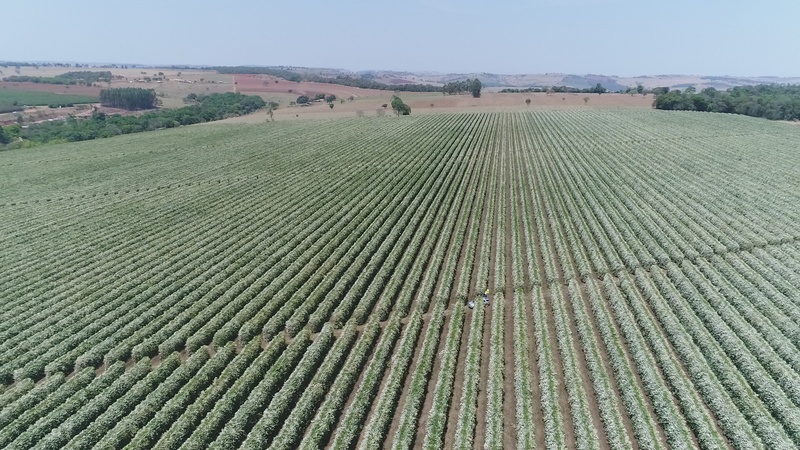 In addition to the demands of certifications to work sustainably on the farm, the group has implemented the 5S program that helps with their commitment to their workers to do a good job passionately and achieve good results with their production. 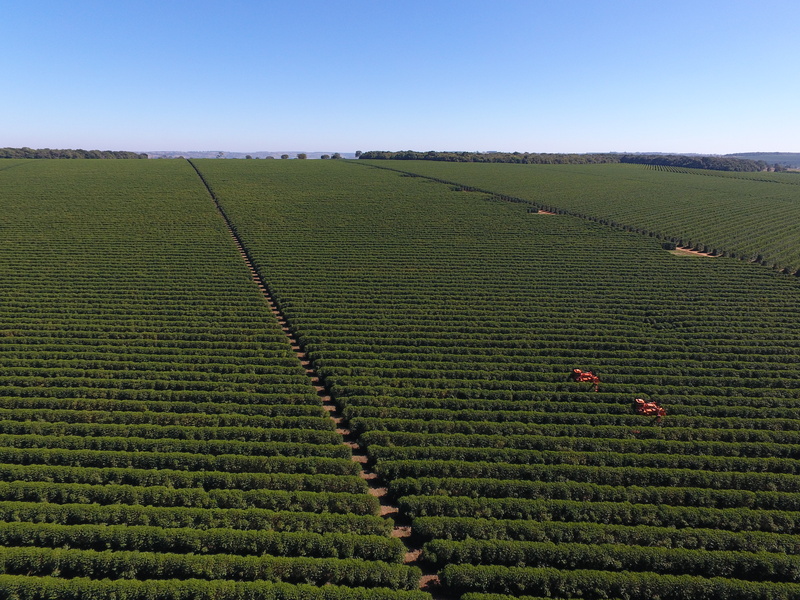 Fazenda Vitória has a quality sector that is concerned with the growth the farm is undergoing, without compromising the quality of the coffees it produces.